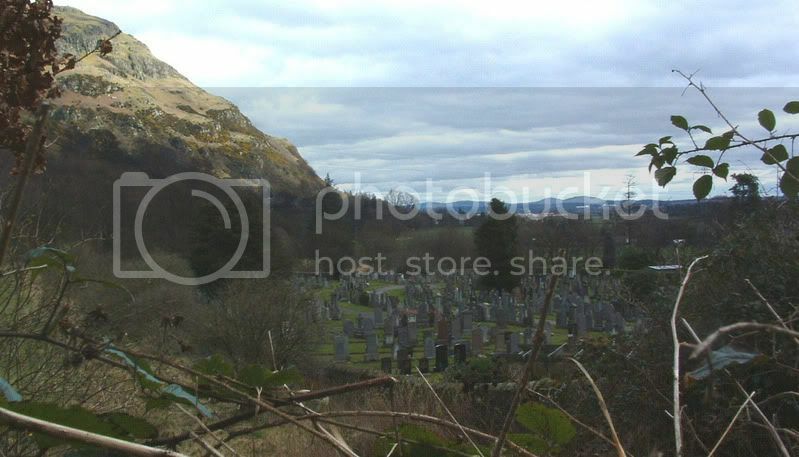 Location: At the foot of the Ochil Hills, on St. Andrews Road, about one mile from Causewayhead beside the junction of the A91 and the B998. Additional Information:	Son of Andrew & Annie Anderson (nee McLaughlin). 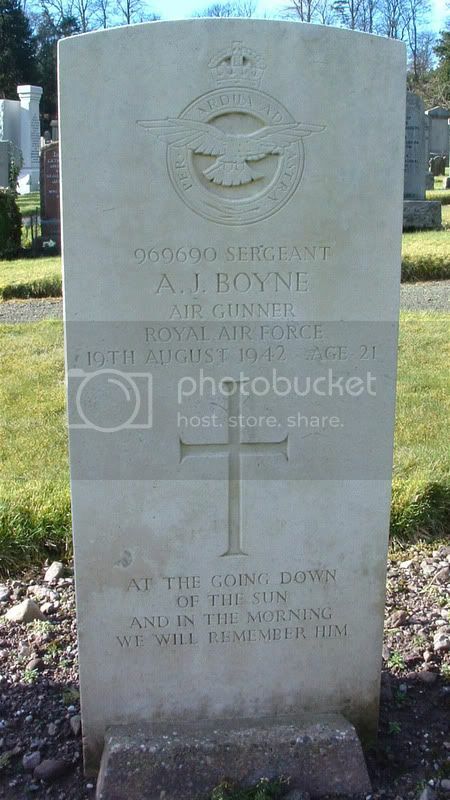 Died in Stobhill Military Hospital, Glasgow. Unit Text:	3rd Tank Bde. 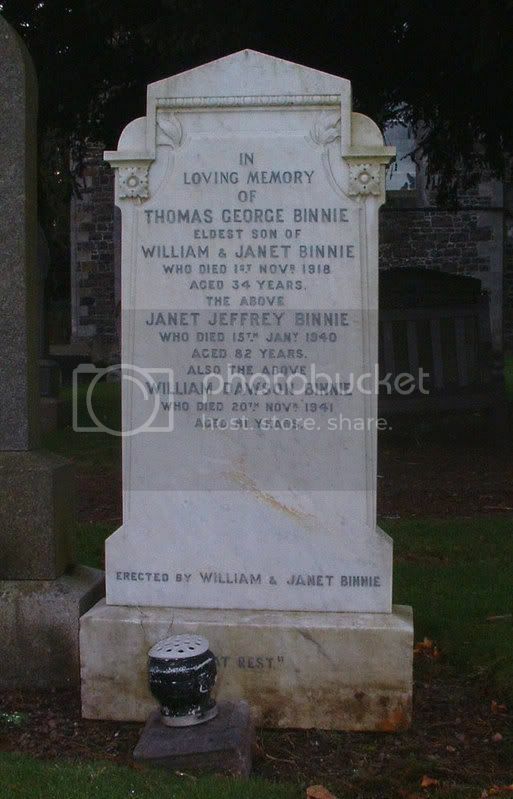 Additional information:	Eldest son of William Dawson and Janet Jeffrey Binnie, of 69, Hill St., Alloa, Clackmannanshire. 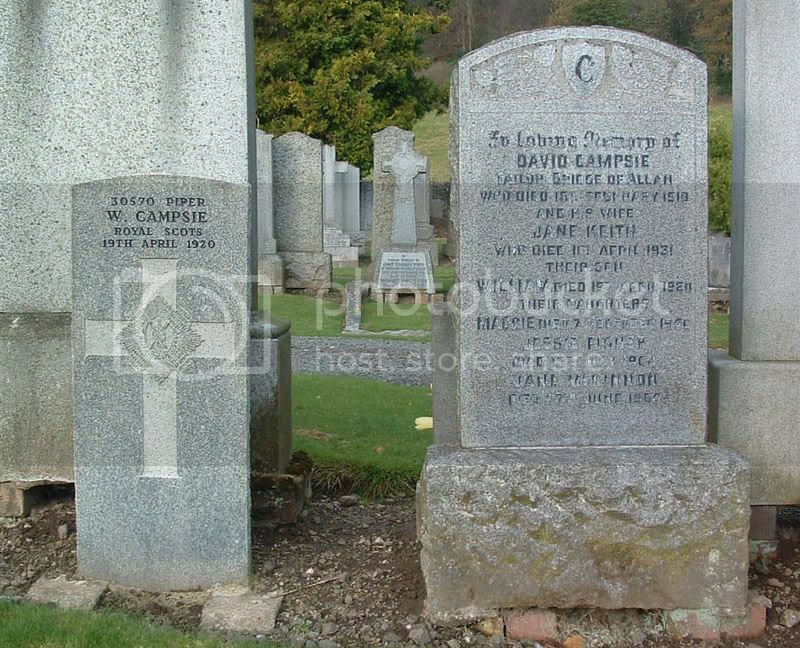 Additional information:	Son of Alexander and Williamina Boyne, of Cambuskenneth. Grave/Memorial Reference:	Plot D.7. Grave 66. Secondary Unit Text:	transf. to (616671 Pte.) 156th Labour Coy. 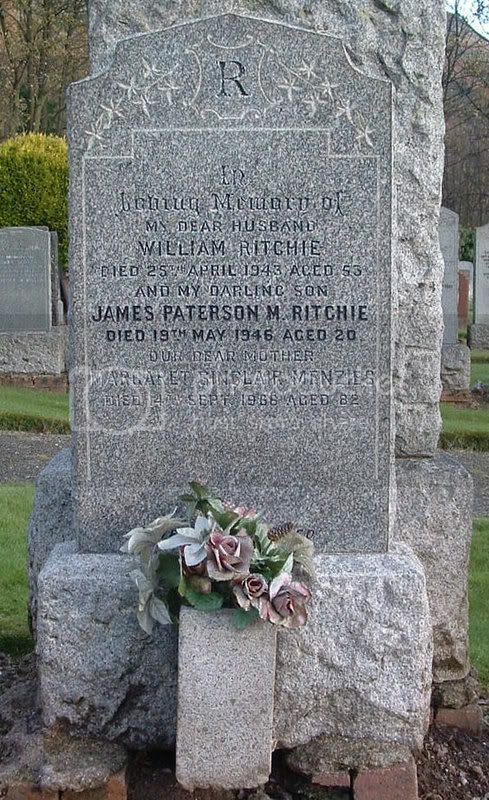 Additional information:	Son of David and Jane Campsie (nee Keith), of Henderson St., Bridge of Allan, Stirlingshire. 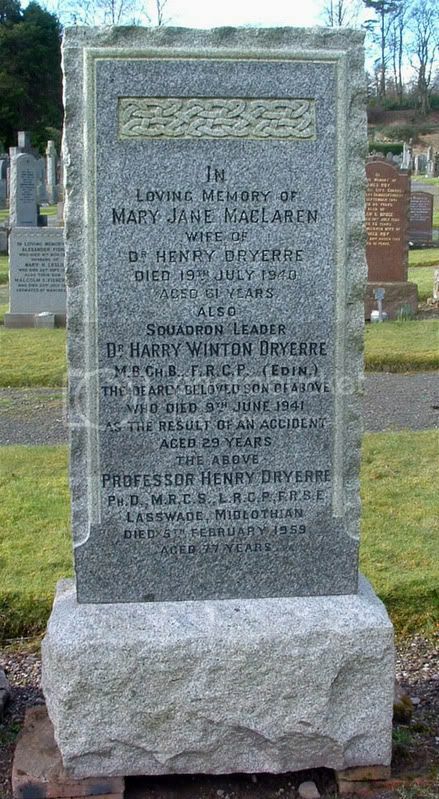 Additional information:	Son of Dr. Henry Dryerre and Mary Jane Dryerre (nee LacLaren), of Lasswade, Midlothian. M.B., Ch.B., F.R.C.P. (Edin.). Grave/Memorial Reference:	Sec. D.8. Grave 75. 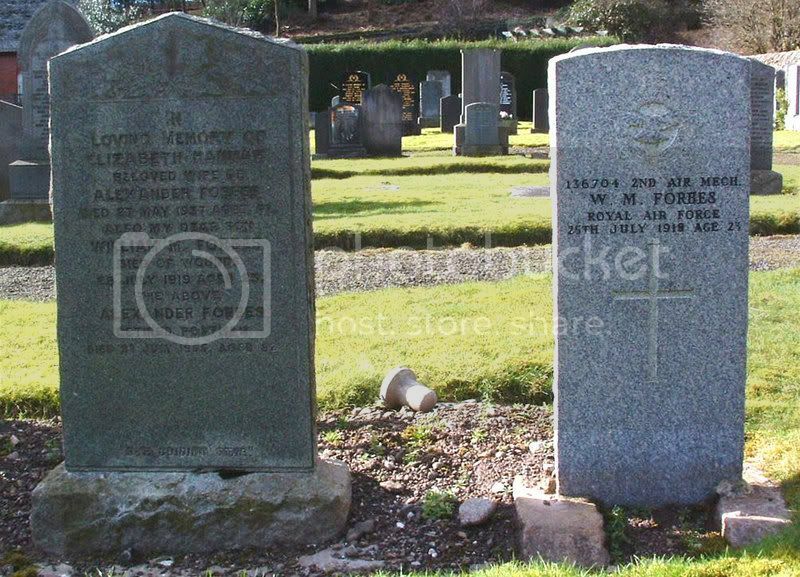 Additional information:	Son of Alexander and Elizabeth Hannah Forbes (nee Hannah) of 2, Inverallan Buildings, Bridge of Allan, Stirlingshire. Unit Text:	Cdg. 7th Bn. 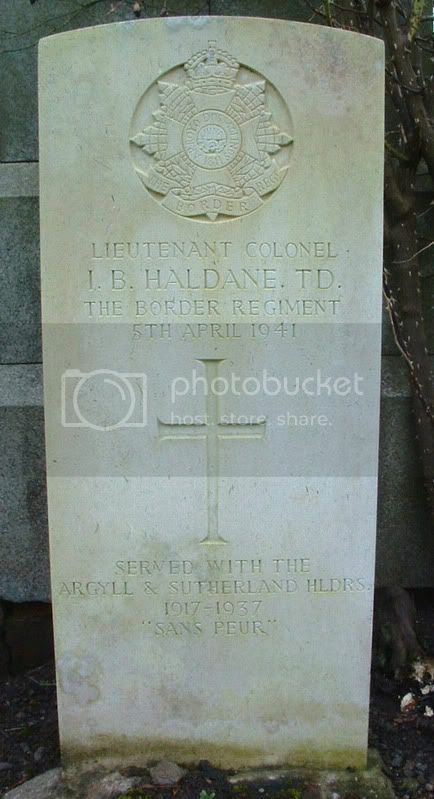 Additional information:	Son of William and Ada Cockburn Haldane; husband of Christine Tannahill Haldane, of Dunblane, Perthshire. Grave/Memorial Reference:	Plot B.16. Grave 46. Also inscribed at the foot of the stone: "Served with A. & S.H. 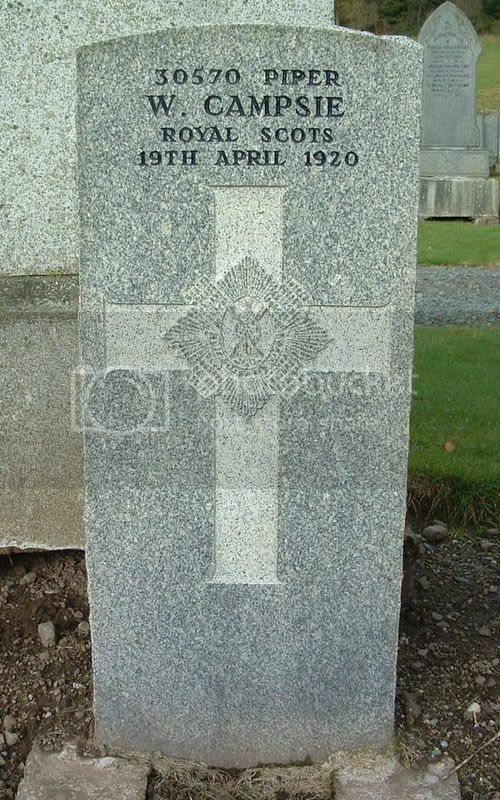 1917 - 1937"
Additional information:	Son of John and Catherine Burnie Garlick Henderson; husband of Jean C. Henderson, of Logie Villa, Stirling. 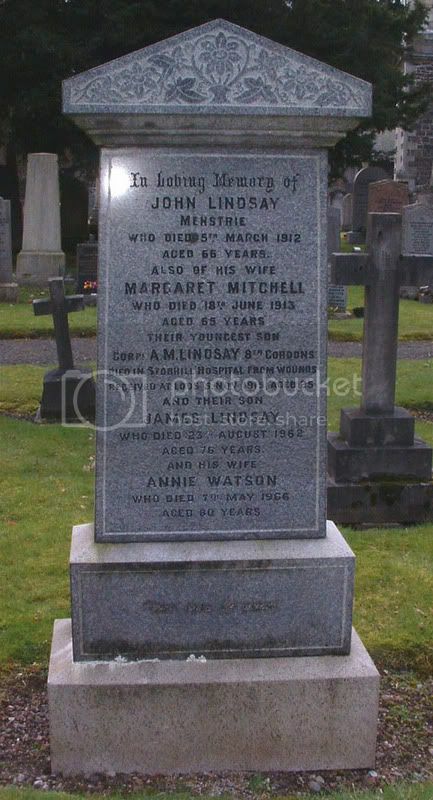 Additional Information	Son of John & Margaret Lindsay (nee Mitchell). 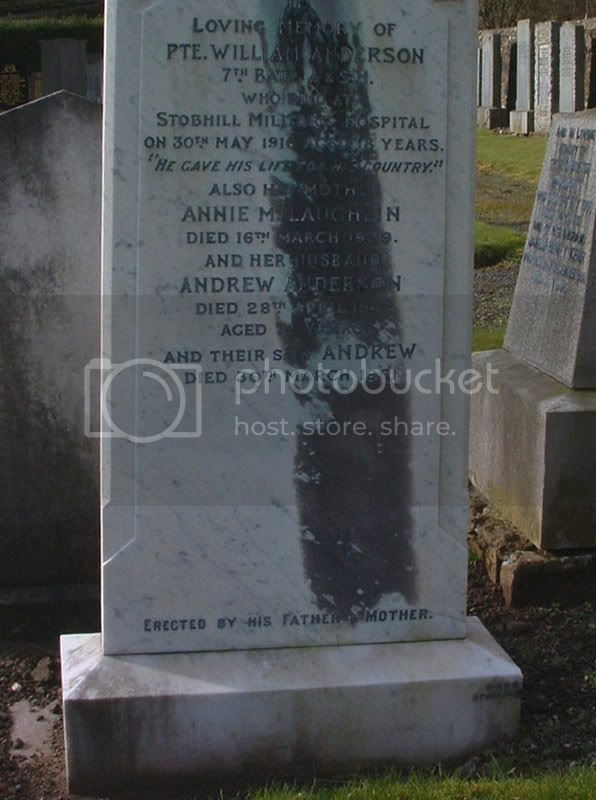 Died in Stobhill Hospital, Glasgow. Name:	RITCHIE, JAMES PATERSON M.
Grave/Memorial Reference:	Sec. D.6. Grave 15. 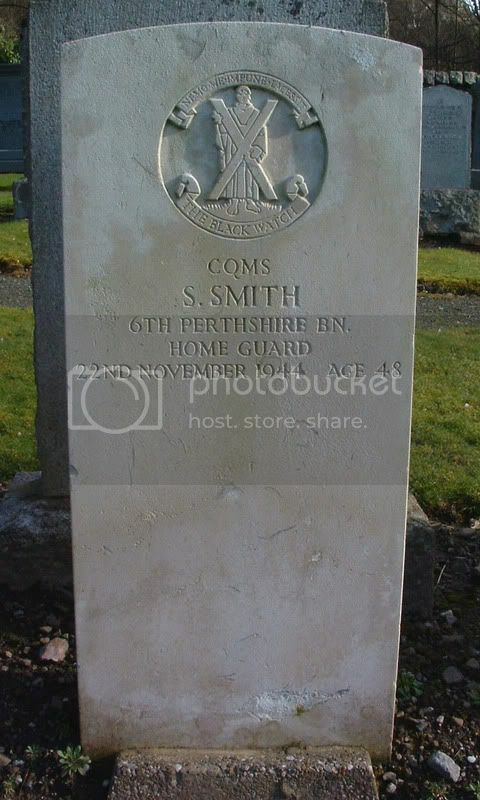 Additional information:	Son of Andrew and Christina Smith; husband of Mary Smith, of Perth. Grave/Memorial Reference:	Plot D.9. Grave 15. 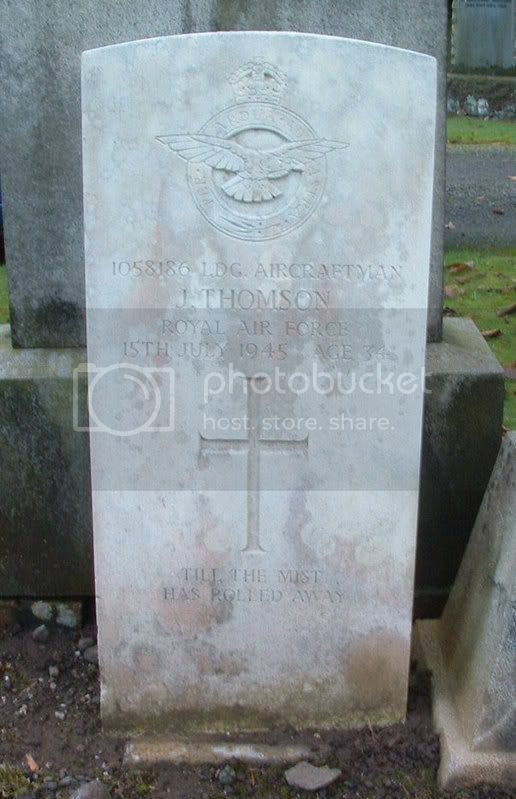 Additional information:	Son of Alexander and Helen Thomson; husband of Elizabeth Boyd Graham Thomson. Grave/Memorial Reference:	Plot B.5. Grave 9. 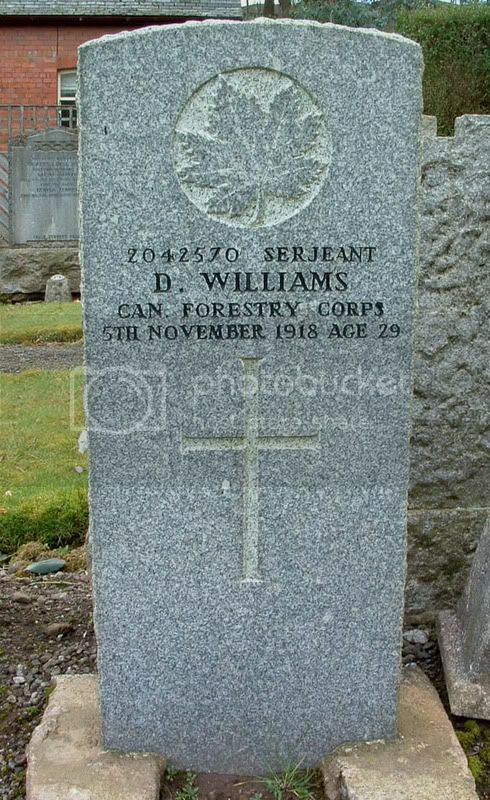 Additional information:	Husband of M. C. Service (formerly Williams), of 1, Millar Place, Stirling, Scotland.